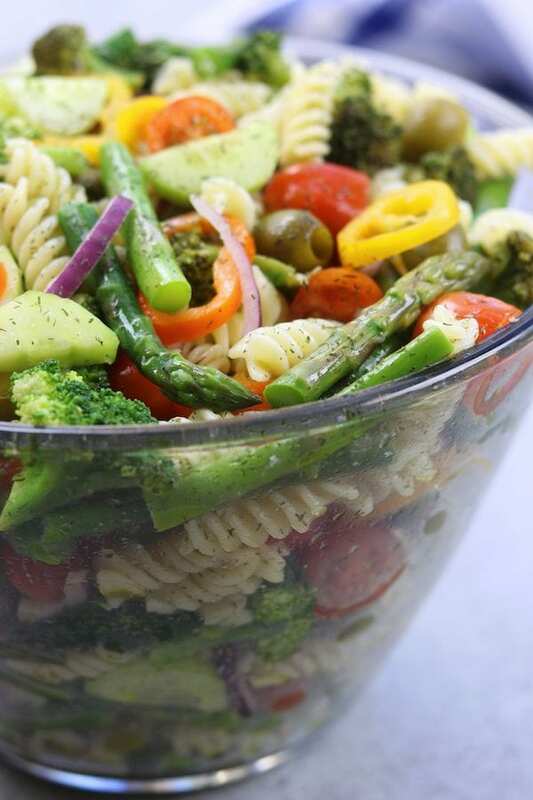 There is nothing better than cold pasta salad on a hot summer day for lunch or dinner. 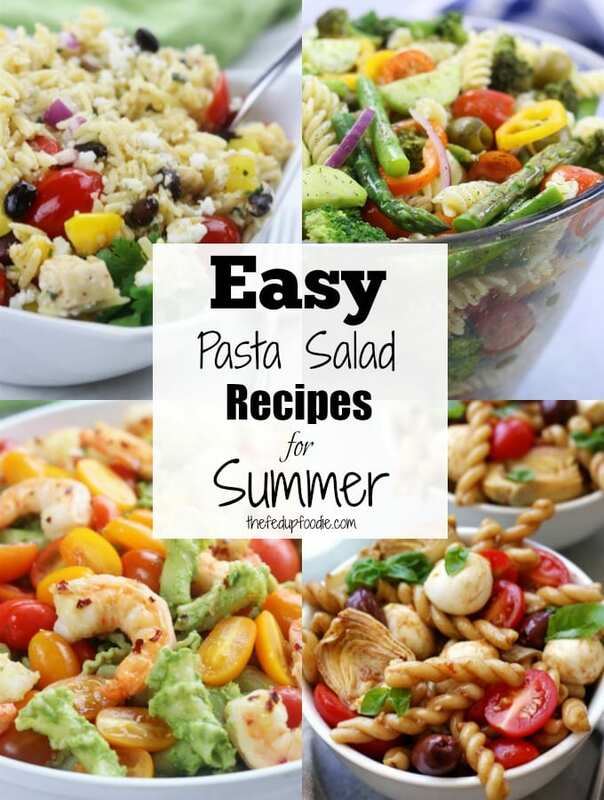 What’s even better is when you get a hold of crowd-pleasing easy pasta salad recipes for summer potlucks, parties and cookouts. 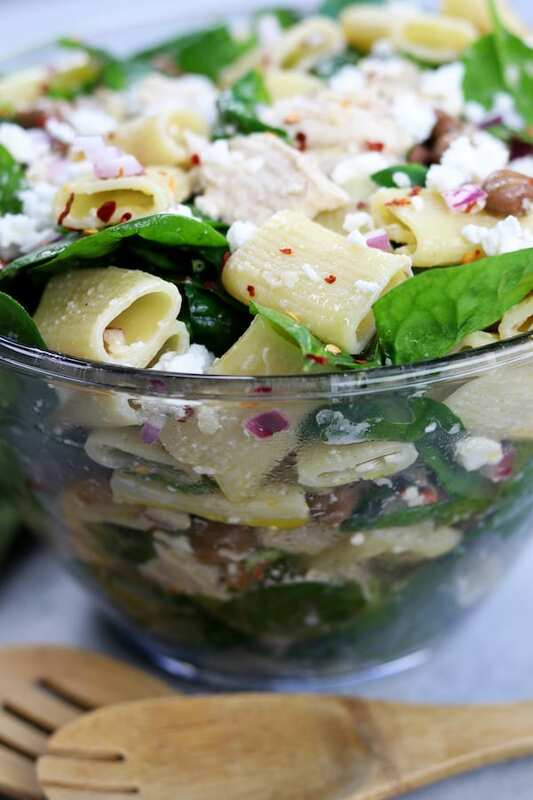 These are my family’s favorite pasta salads that are sure to bring everyone back for seconds. We are a huge pasta salad loving family and have been for decades. Partially because with being Italian, loving a good Italian pasta salad is in our genetic code. 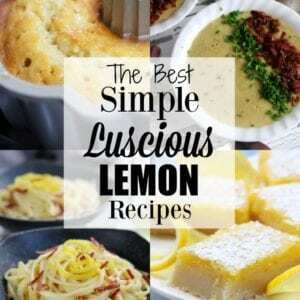 We also adore them because they are so incredibly easy to make and can be so flavorful with many fun variations. Thirdly, living in Southern California, cold pasta salad is one of the BEST things on earth on a hot summer day. I have rounded up some of my most tried and true family favorite pasta salads that I have literally seen people go crazy for time and time again. 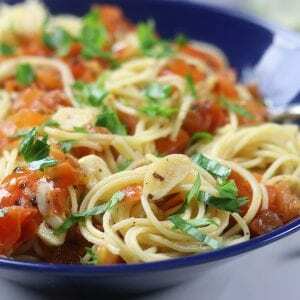 Whether you need a good vegan pasta salad or are in love with a caprese pasta salad, you will find what you need for your cookout, party or easy dinner/lunch. Before perfecting the art of making classic pasta salads you will need a few basic tools that are a must. Here is a list of those tools, where you can find them at a great price and why they are a must have tool for your kitchen. 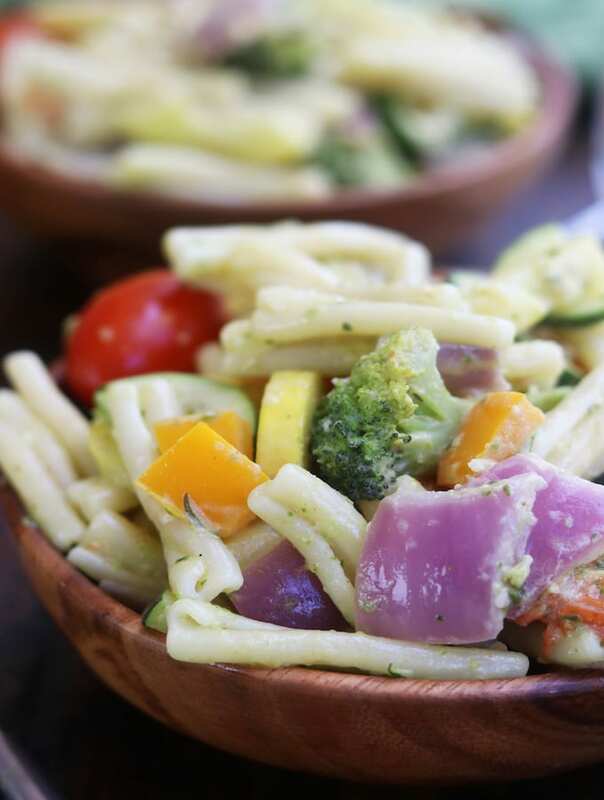 My most popular and absolutely addictive pasta salad is easy, light, refreshing and yet such a satisfying recipe with a simple lemon vinaigrette, olives and fresh veggies. It is the perfect make a ahead dish for company, potlucks or cold lunches during the week. A vegan pasta salad but add a little shrimp or chicken for a complete meal. 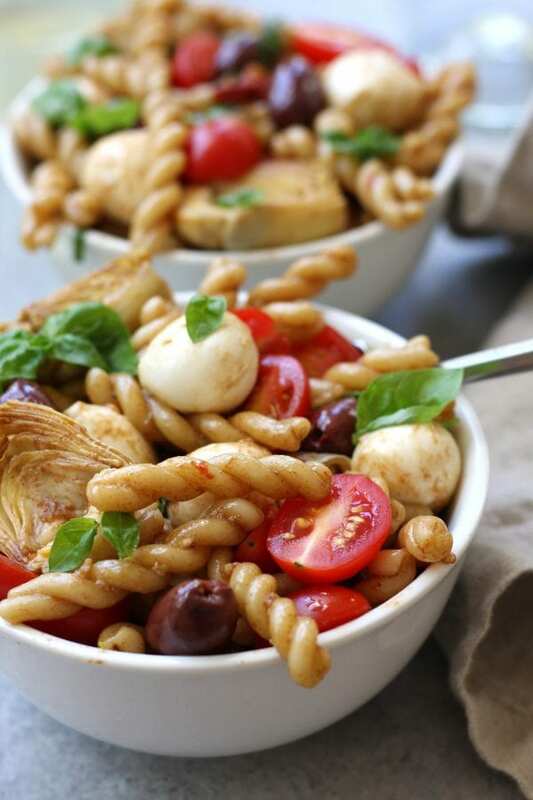 Mediterranean Delight Pasta Salad (or in other words Caprese Pasta Salad) is an absolute crowd pleaser with a balsamic vinaigrette, creamy mozzarella, kalamata olives and artichoke hearts. 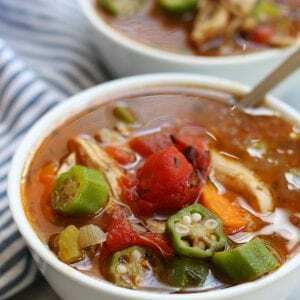 A light meal that is great for diners or work lunches. Beware, stopping at one bowl is almost impossible. 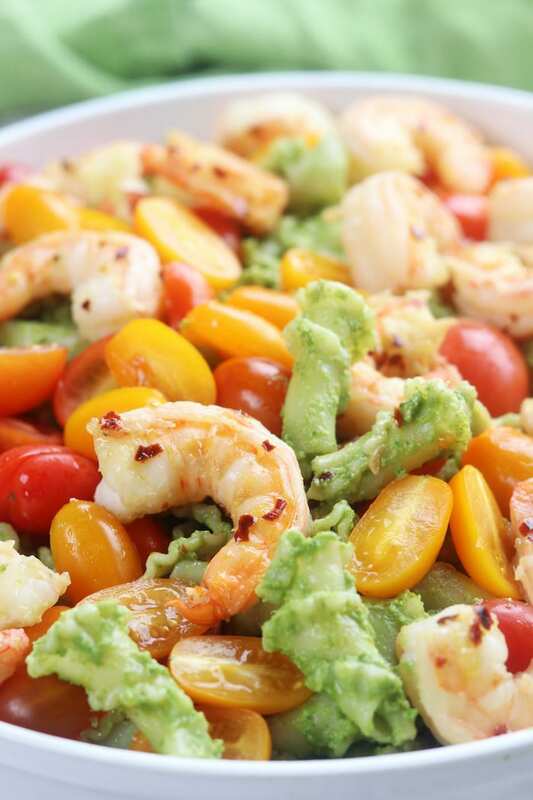 Perfect for the dairy free crowd, Avocado Pesto Pasta with Garlic Shrimp is beyond delicious. Easy, delicious and packed with good for you fats, this recipe is sure to satisfy at your next get together or summer dinner. This is for all the cilantro lovers out there. Cilantro Lime Confetti Orzo recipe unites the comfort of pasta with the fresh citrusy flavors of summer. A perfect make ahead dish for potlucks, lunches or hot summer nights. BE CAREFUL, this one is crazy addictive. 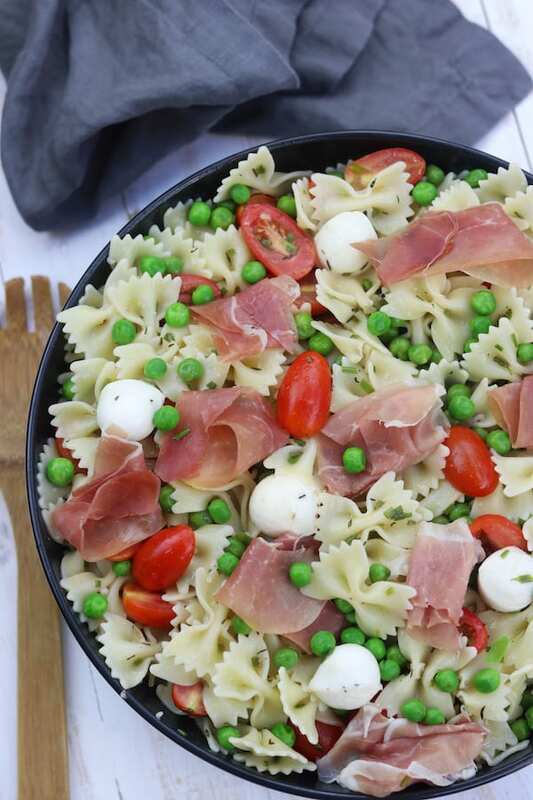 Pea Prosciutto Pasta Salad is a super simple and incredibly delicious recipe for a quick spring or summer meal. With thyme, creamy mozzarella and a red wine vinaigrette you may just have your new family favorite meal. 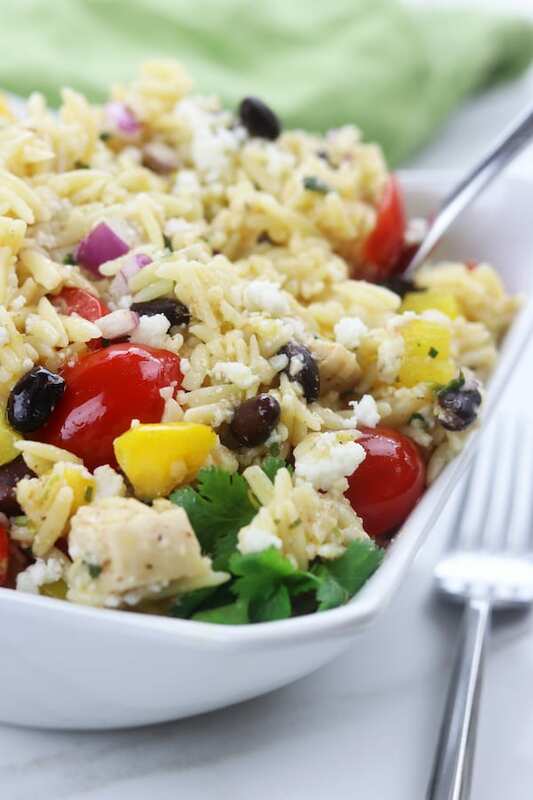 Zesty Chicken Pasta Salad has a subtle balance of tang to spice with red chili pepper flakes, feta, onion and garlic. 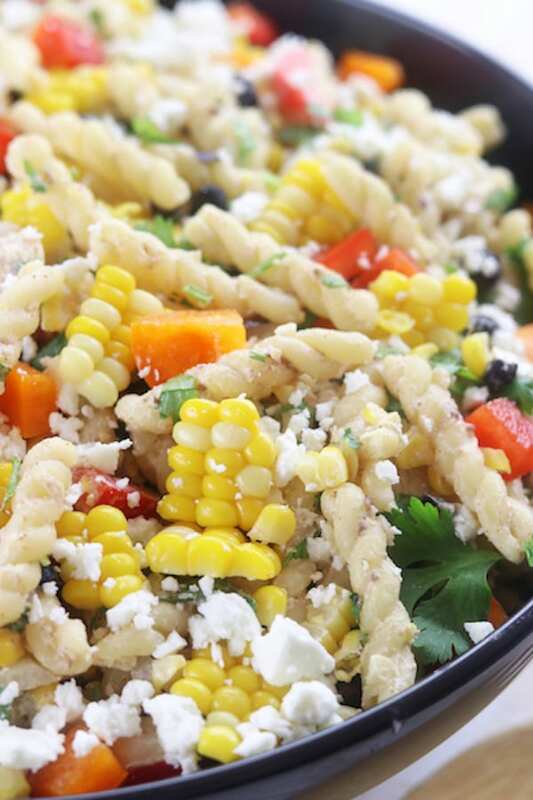 Simple, fresh and easy to make, this pasta salad is perfect anytime of year and works beautifully with rotisserie chicken. 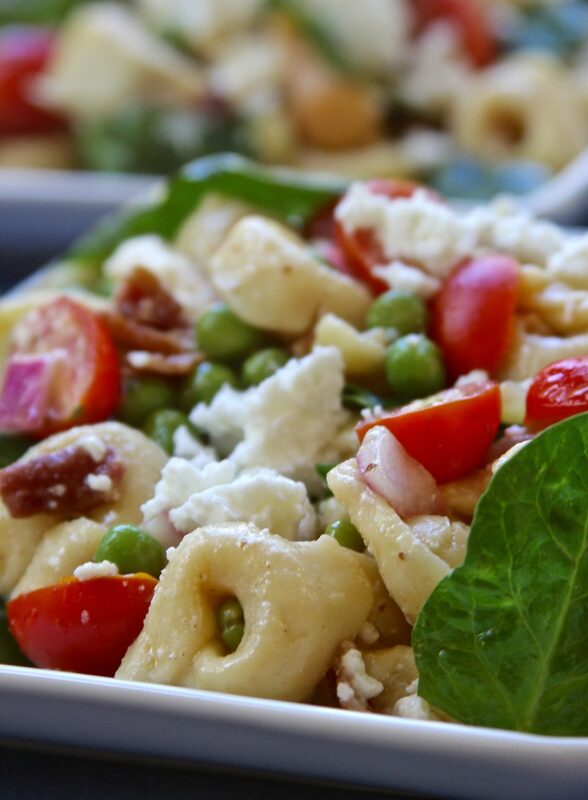 Bacon Belly Button Pasta Salad is just beyond fun with tortellini, bacon, feta and artichoke hearts. Great for potlucks or to make packed lunches just a bit happier. Don’t forget to follow along on Facebook and Pinterest for more savory inspirations.